Ford Motors, the American auto giant, is hoping to achieve rapid growth in their sales with improvement in their export base. The company has added to their existing export base by including three more nations – Ethiopia, Sri Lanka and Sierra Leone, into an already impressive list of countries, where they do business. This has increased the number of countries where Ford Motors exports its vehicles to thirty. Ford will export its vehicles to these new countries from their manufacturing units in India. Moreover, auto experts have the feeling that Ford Motors might unveil some interesting models for its customers at the Indian Auto Expo of 2012. However, there has been no confirmation of the same from Ford India as they are closely guarding this information. 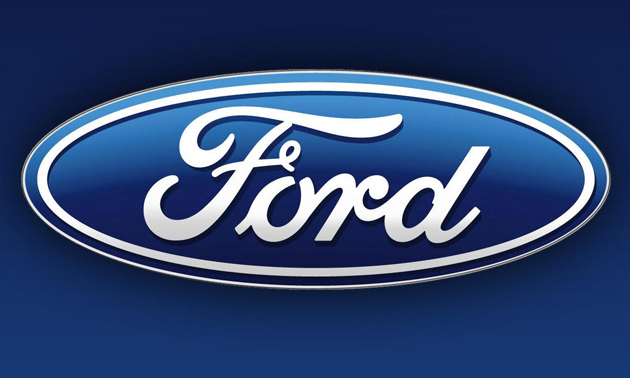 However, there are strong speculations in the market that a new SUV from the stables of Ford Motors could make its way to the 2012 Auto Expo tentatively scheduled for the beginning of next year. Ford India President, Michael Boneham is upbeat about the new developments pertaining to the exports. He has also been very impressed with the ever scaling sales record by India in spite of the country experiencing the biggest slowdown in their auto-market growth in the last 11 years. Authorities at Ford are working tirelessly to aggressively promote sales of their sedan, the Ford Fiesta, hoping to revive its sales growth. Changes expected to be incorporated into the sedan include coming out with a new variant having 6-speed automatic transmission twin-clutch power-shift gearbox. This new feature is expected to revolutionize the Ford Fiesta, resulting in a strong growth on the sales front. However, the news only pertains to the top-end petrol version only, the diesel variants have not been included in the list. People interested in getting a diesel-variant of the Ford Fiesta sedan will have to remain contented with a 5-speed manual transmission gearbox.